We’ve all seen it, the stories of big lottery winners splashed across the front pages and making us all look at our own bank accounts and think, what if it were me? Big wins give us all cause for envy, making us dream of mansions, fast cars and trips to paradise. But the real question is: what happens to the big winners afterwards? 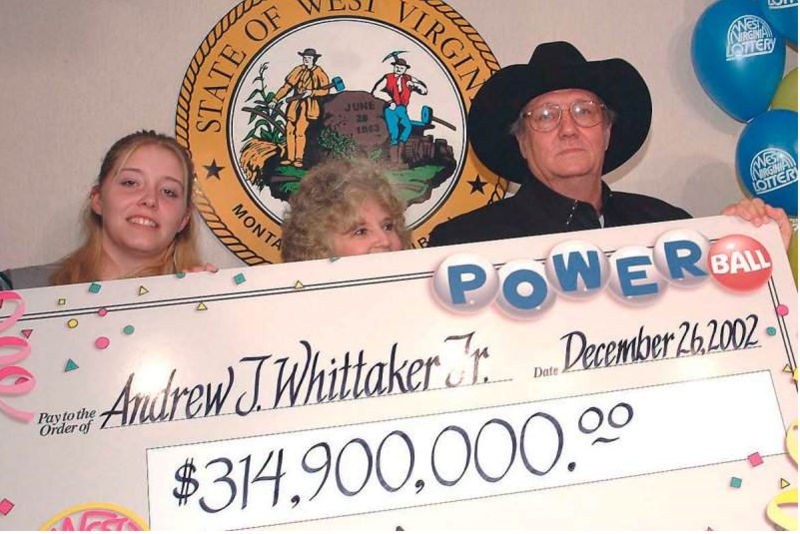 Jack Whittaker’s astounding win of $440 million was the biggest in American lottery history, and the story of what happened next is one of the most famous. 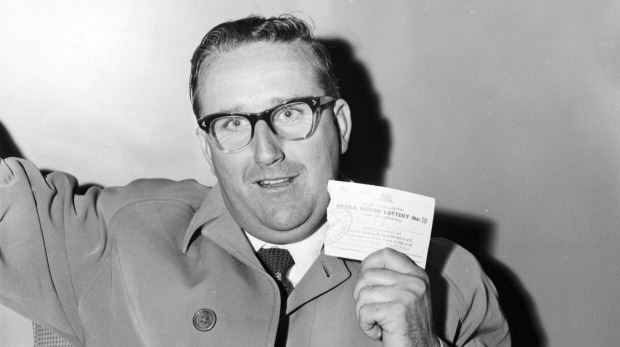 Less than a year after winning, Jack lost $760,000 in cash when his car was broken into, was the subject of a plot to drug and rob him, and another $280,000 was stolen from his vehicle when he failed to learn his lesson and continued to carry money around in his suitcase. If that wasn’t enough, his 17-year-old granddaughter Brandi Bragg was found dead from a cocaine overdose. In the years that followed, Whittaker was accused of bouncing cheques for millions of dollars and subsequently lost his own daughter, Ginger Bragg, in mysterious circumstances. 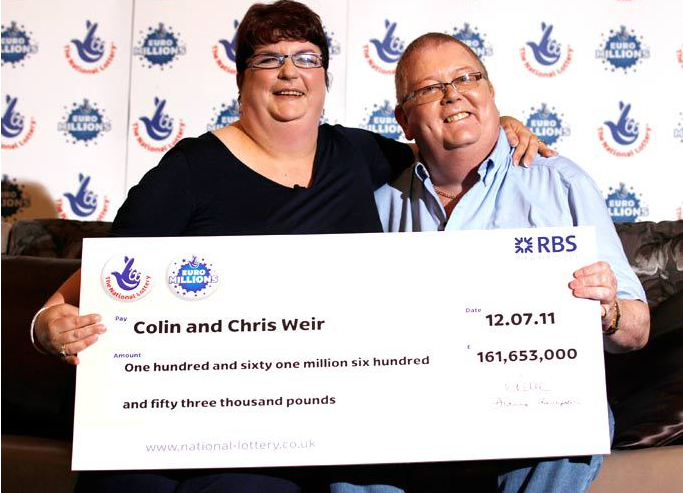 Back in 2011, English lottery winners The Weirs took home the $348 million. Their big spends included a four-bedroom $6.5 million Scottish mansion and a fleet of expensive cars for their friends. As well as some lavish buys, they also made a donation of $5.4 million to Scotland’s political campaign for independence, a cause close to their hearts. Conspicuous wealth isn’t all fun and games though, as the couple recently fell victim to a credit card scam. 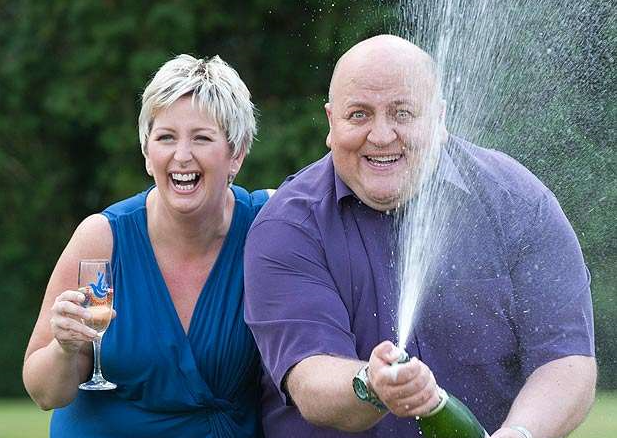 It seemed like a fairytale when Adrian and Gillian Bayford won Britain’s second biggest jackpot with a windfall of $320 million in 2012, but it took less than a year for a dream to become a nightmare. However soon the novelty wore off and the Bayfords divorced. Gillian found her the new Prince Charming at an Audi dealership in Dundee, where she bought five top-of-the-range cars as gifts for family and friends. Adrian is said to have bought no fewer than ten horses for his fiancée (16 years his junior) and welcomed her to his $13 million Grade-II listed home. And proving that money doesn’t guarantee happiness, Adrian Bayford’s bouts of depression and anxiety have driven him to hire a bodyguard for self-protection. Life seemed good for Illionois Lottery jackpot winner Jeffrey Dampier and his wife when they won $28 million back in 1996. 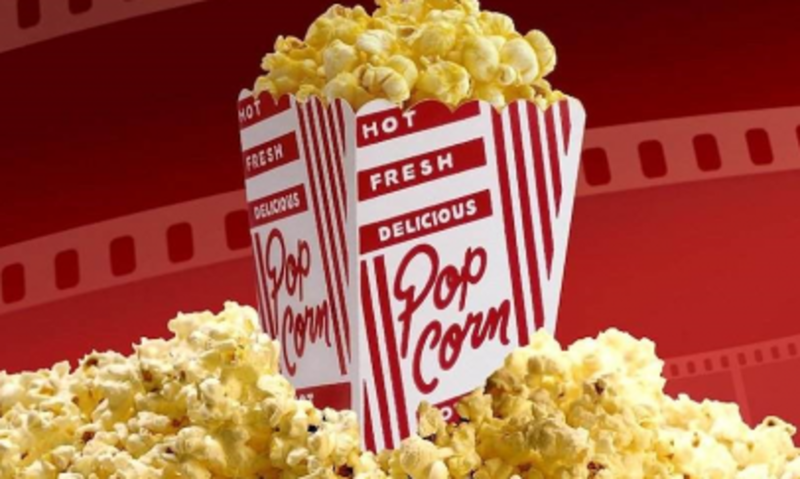 The happy couple made a new life for themselves and opened the business of their dreams, a popcorn chain by the name of Kassie’s Gourmet Popcorn. But everything changed in 2005, when winner Jeffrey Dampier was murdered by his mistress and sister-in-law in an attempt to get hold of his winnings. How can a man go from winning a $21.5 million fortune to working in a biscuit factory and claiming state welfare? What happened to lottery winner Michael Carroll is a classic tale of rags to riches, and back again. 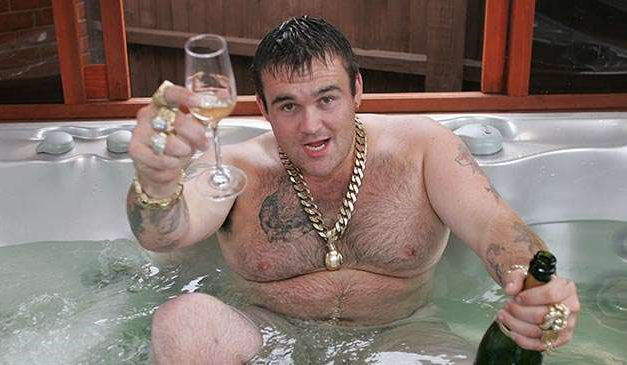 The self-proclaimed King of Chavs spent a reported $8.5 million treating friends, splashed out on a rural mansion and a fleet of cars, and then squandered his remaining millions on drink, drugs and prostitutes. While spending his fortune, Mr Carroll accrued an anti-social behaviour warning from police after terrorising neighbours in his various motors, lost his license for drink-driving and spent some time sleeping rough in a forest. The former high roller now lives in a small council-provided flat and gets by on a $432 per week production line job, but maintains that he has no regrets on the way he spent his winnings. You’ve got give the guy credit for style. 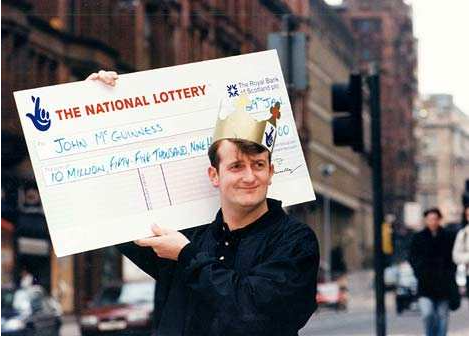 Like most big winners, McGuinness soon spent a fair bit of his $21.5 million fortune lavishing gifts on friends and family; treating himself to a driveway of six flash cars, an apartment in Majorca, and a string of luxury holidays. What happens next is a tale of a disastrous investment and financial ruin. After spending a $8.5 million slice of his winnings on the second-division Scottish football club Livingston FC, McGuinness frittered away thousand after thousand securing new signings and guaranteeing loans. Despite his investment, the club enjoyed no financial success and left this not-so-lucky winner with debts of over $4 million and only a bedroom in his parents’ house to call his own. You would think that if you were lucky enough to win the lottery, but unfortunate (or stupid) enough to fritter away the our winnings once, you’d avoid doing the same again? Not for American Evelyn Adams, two-time winner of the New Jersey Lottery. 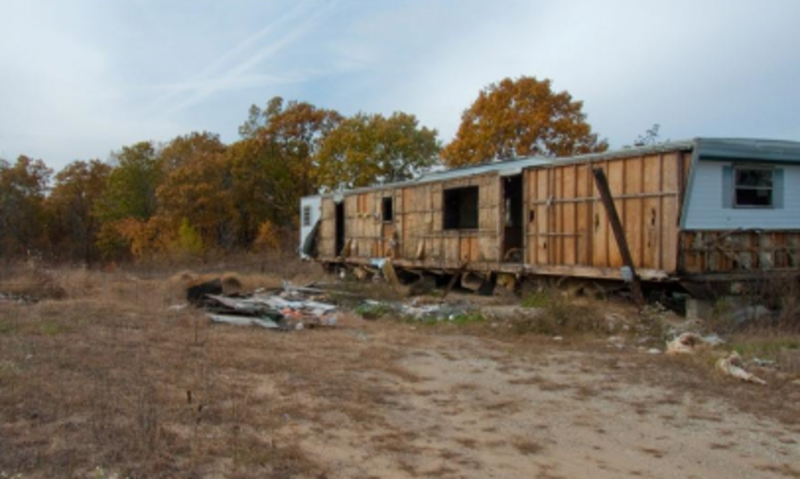 Perhaps it’s not shocking that someone who won their fotune playing the lottery could lose $7.5 million in winnings gambling, but the fact that Mrs Adams went from leading a normal suburban life to living alone in a trailer park certainly is. This wacky American was one of 16 people, known locally as “Ocean’s 16”, to share in a mammoth Powerball jackpot of $685m. Despite treating himself to new cars and an early retirement, “Wild” Willie and his wife Donna have since referred to his win as “a curse”, rueing the day he ever bought a ticket due to excessive media attention and non-stop pestering from people looking to get a slice of the winnings. 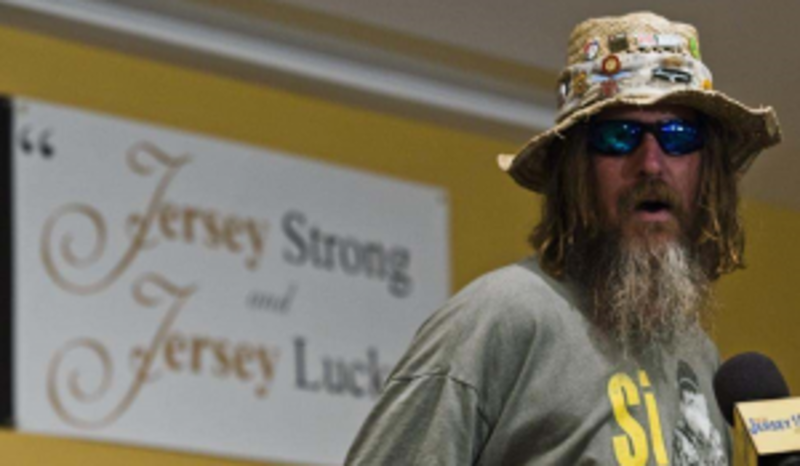 Willie hasn’t, however, succombed to the trappings of glamorous lottery life; he still enjoys his regular pursuits like hunting and fishing, and, instead of buying a mansion, only added a new roof to his simple bungalow. Having funded his own father’s chemotherapy and a Master’s degree for a local friend, “Wild” Willie’s winnings aren’t all bad news. This Aussie winner is one of the most famous among them all for the crime and detective-novel-style investigation that followed his big win. After landing the jackpot in the 1960 lottery for the Sydney Opera House, Bazil Thorne became somewhat of a celebrity in the local media. One month later, Thorne’s eight-year-old son went missing and he received a phone call from someone holding his son to a ransom of around $55,000. In an even more tragic turn of events, the boy’s corpse was found in Sydney the next month. A Hungarian immigrant was convicted for the murder and the Thornes moved town, but never got over the loss of their son. The crime did, however, change Australia’s lottery procedures to allow winners to remain anoynmous.